Trying to get an idea of real world sizing/fit - charts seems to be all over the shop, and opinions vary widely as to what fits what. If you have some, what are your dimensions and what size bibs have you? why dont you go into a cycling shop and try some on? Only one shop around here stocks them and I'm friendly and ride with the owner; would be rumbled when I then appear in a pair I didn't get from there. Car iced in currently so can't venture further afield, and would like to get them ordered asap. fair enough, i would probably have some if they werent 220 squids. Is this a grooming thread? Yup - but you can get them new of fleabag for about £100, which is attractive given the weather. andyp - no, that was the one I started about razors and hairbrushes. I have a friend after an Assos Chronosuit (large). Does anyone know anywhere that has one in stock? Tried Condor but no joy. I ordered one and sent it back. They are cut to fit around the neck when you are bent double in aero position. When you stand up the neck line pulls down to your nips! Wrong in too many ways. Sigma Sport don't do the skinsuit; didn't try bespoke though - special delivery will be a better option I think. Do you also have a "friend" with an embarrassing rash? Get a Santini 'Shadow' instead. Good kit, fair price. heheh. No, it's a colleague of mine. Last time he came over, he wanted an aero helmet, now it's a skin suit. He's from Estonia, and I think this kind of thing is much cheaper in the UK. Just spotted that ASSOS started an e-shop for discontinued products. Seems there are a few good deals. They also say that especially for UK, postage is free. 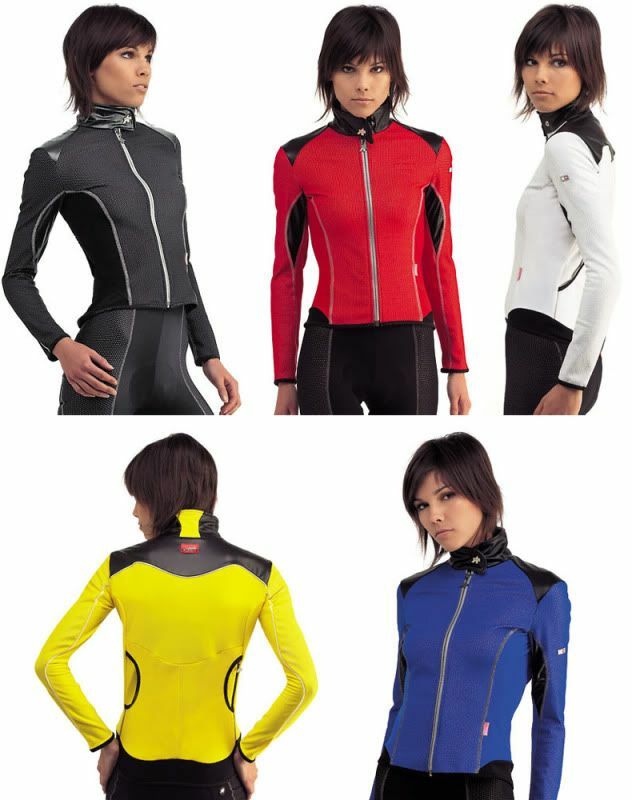 Assos fans, maybe you should take a look. Order placed. Will report back when (hopefully) goodies arrive. why fussball, can you get it cheaper? Best piece of riding kit I bought 2 years ago for very much cheaper. Condor did the softshell which repaced this for £133. Bib shorts arrived first thing this morning, in soft packaging, including Assos wash bag, but not the usual boxes. Actually good for me, as always struggle to throw away their beautiful packaging. Great price for a top piece of kit, delivered just as promised. I'm looking at the Clima Jet Breaker does anyone have experience with this product or are there better options for my winter commute . Bought some bibs from them....excellent service....great price....f the are seconds.....I cannot tell....or just a Colour not used...,recommend them......very comfortable bibs!